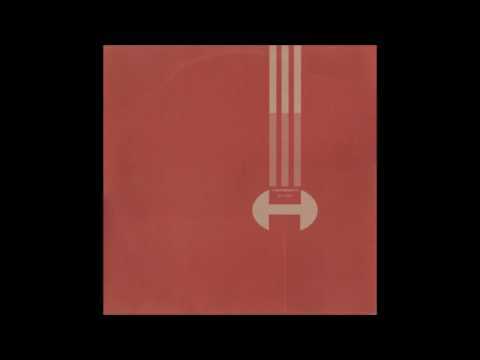 This remix is included in a double vinyl release, Herbert’s ‘Parts remixed’. 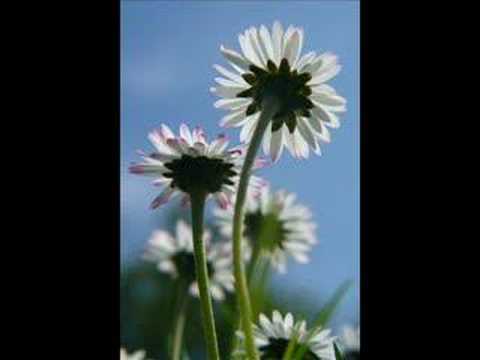 An amazing deep house tune which I can play and dance to every time as if it’s the first time. I listened to this for the first time in 1997! 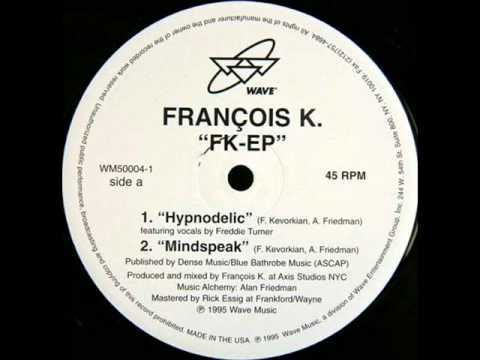 One of my favourite progressive breakbeat techno trance tracks of all time! A magic tune for the early hours of the morning. This is an electro release — and maybe my fave from someone I consider the electro master. I bought it without knowing it was Anthony Rother and I listened randomly to it in a shop because the cover was completely black. But what a sick discovery! The big masterpiece of the New York producer. Every time I listen it it remind me of the times at La Rocka, a small afterhour in Gran Canaria (the place where I come from). The resident played this every Sunday morning around 9.00 am. Good times. This track is part of the Alcachofa LP, and it’s a track full of funky guitar riffs and an amazing baseline. Every time I play it it completely change my mood, Pure Happiness. The best track of 1999! I bought this vinyl in a small record shop in the island and it was like discovering the moon. I remember this moment as if it were yesterday. I thought WTF is this?! 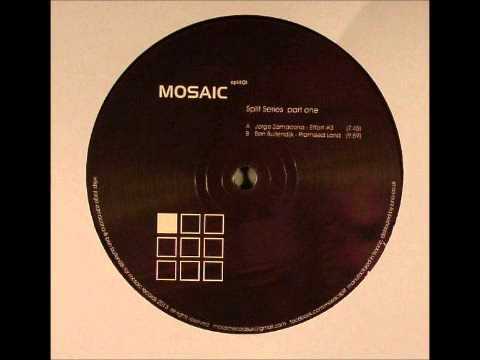 Mosaic is one of my fav labels of all the times and this record is the perfect track for listening just lying down on my living room the carpet with closing eyes and enjoying the trip of the melodies, nothing else. 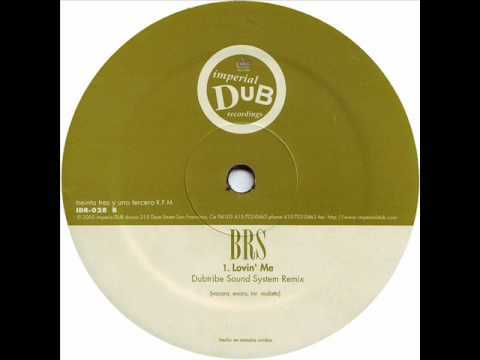 I’m highly influenced by that west coast sound, and the remix here by Dubtribe Soundsystem is absolute gold. 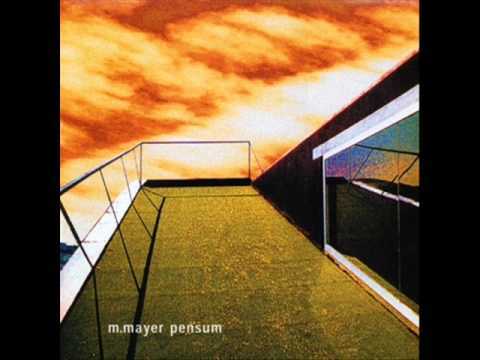 The baseline and the riff and the magic of Rob Evans’ voice make for an amazing sunset or chill track. 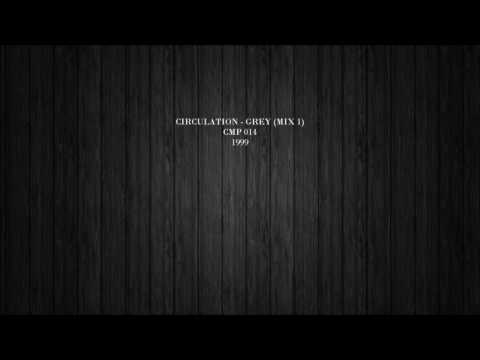 Circulation’s ‘Colors’ was a revolution for my idea of house music. The grey track is like a revelation. 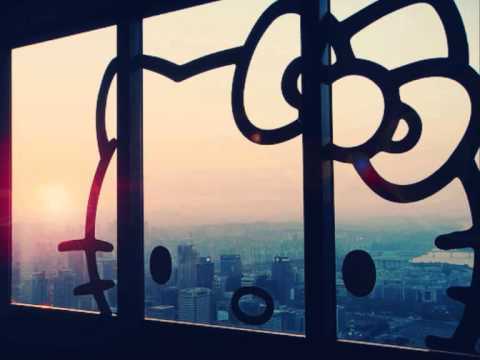 It’s a hypnotic, mysterious and groovy house track. Untill that moment all the music I had listened too was so deep or pumping but in “Grey” I found the balance. 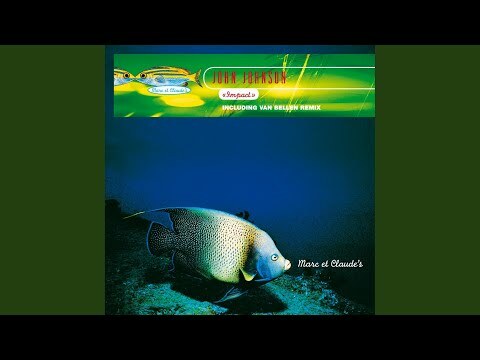 I haven’t listened to music from the Kompakt boss in more than 10 years but ‘Pensum 1’, was one of the last tracks I listened to from him. And I absolutely love it! So that’s going in here too!